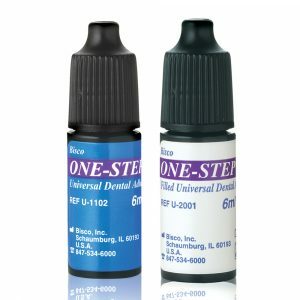 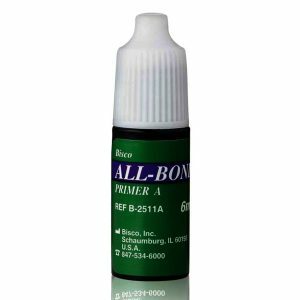 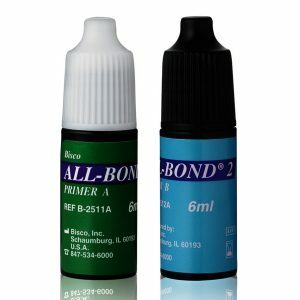 eCEMENT Universal is a Dual Cured resin cement designed to simplify the placement of lithium disilicate restorations. 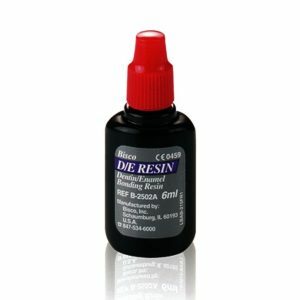 Lithium disilicate is a silica-based glass ceramic available in pressed and milled forms, with both high and medium opacities, and high and low translucencies. The eCEMENT system contains both light-cure, and dual-cure resin cement, ensuring that all of your lithium disilicate restorations will have exceptional retention and esthetics. 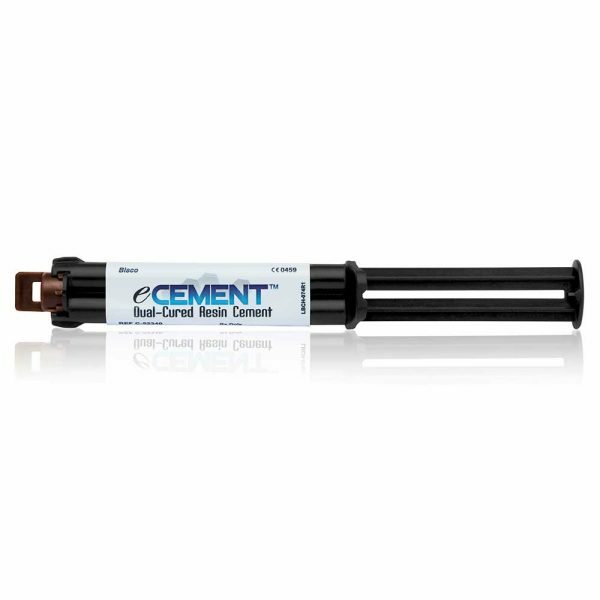 The eCEMENT system may also be used for cementation of all restorations including veneers, inlays, onlays, crowns, three-unit bridges CAD/CAM blocks & pressable ingots made of lithium disilicate.